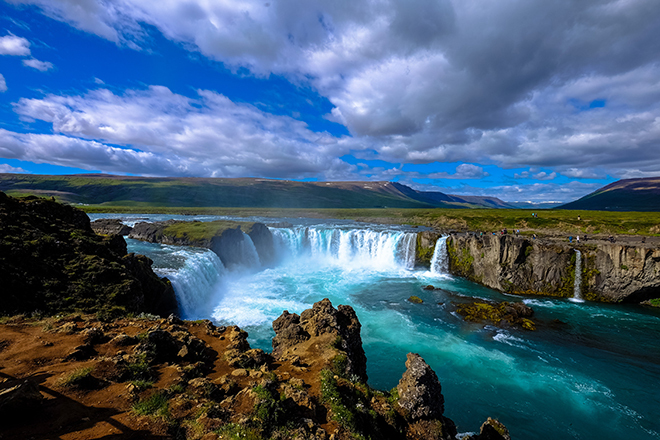 Travel website wegoplaces.me has compiled data to find the safest solo travel destinations for 2019. 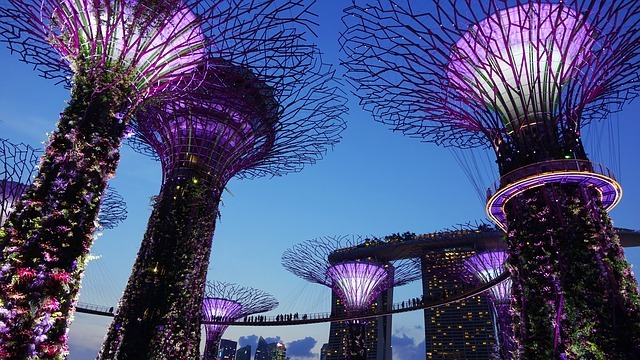 A cosmopolitan city with plenty to offer travellers, this is the world’s safest solo travel destination. Come for the luxury hotels and stay for the epic retail therapy. This is a fantastic shopping city, with perpetually great weather and some incredibly cool attractions. All fjords and craggy mountains, Norway is simply stunning – and it’s the second safest place to travel alone. The best way to experience Norway’s gorgeous natural wonders is on a cruise. 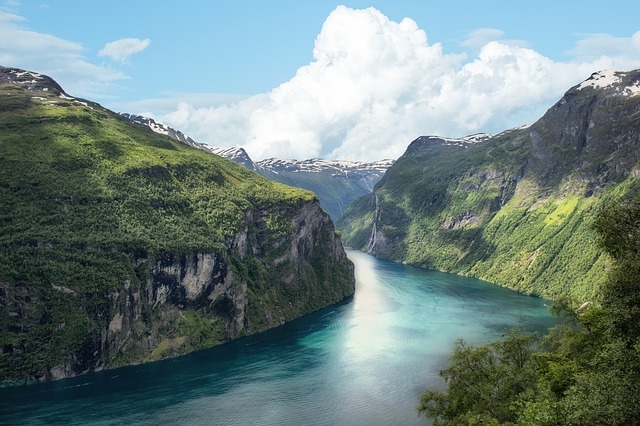 Riviera Travel run a special Norwegian Fjords For Solo Travellers cruise, taking in striking glaciers, picturesque coastal towns and cities, and the incredible Flåm Railway. 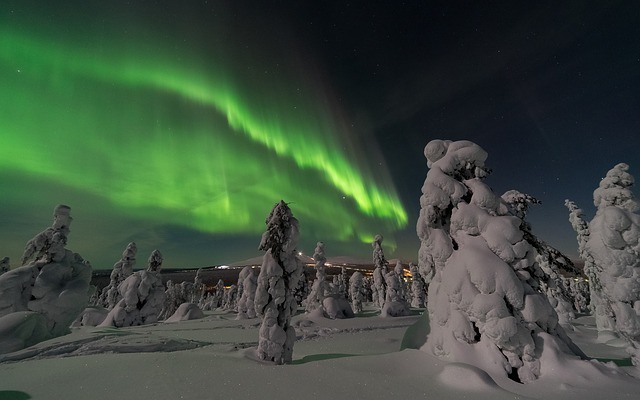 Finland’s natural beauty knows no bounds, and this country is hot for solo travellers in 2019. Capital Helsinki is a thrilling weekend break destination, with its museums and Design District, and head to northern Finland and you might spot the northern lights. Not a country on many travellers’ bucket lists, Uzbekistan is an incredibly safe nation for travellers. This central Asian destination has history aplenty thanks to its position on the Silk Road, as well as some stunning natural landscapes. The locals are exceptionally friendly, so if you’re travelling alone and want a warm welcome wherever you go, this is the place to book. 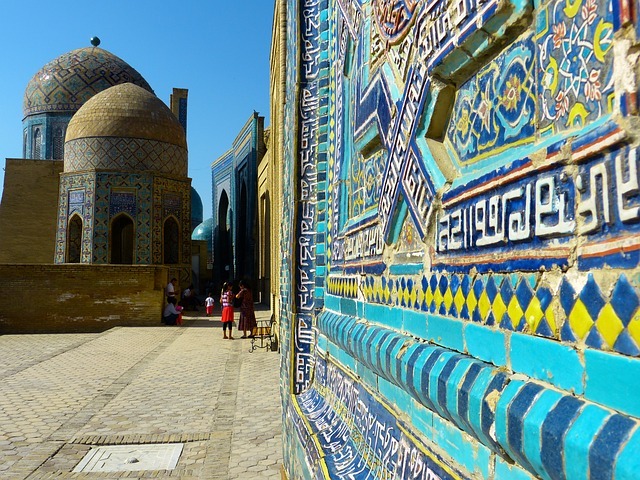 Tour operators such as Transindus and Intrepid run guided trips to Uzbekistan. This sprawling city in China is a mesmerising place. Bright lights, tall skyscrapers and more escalators than you can shake a stick at – Hong Kong is epic. 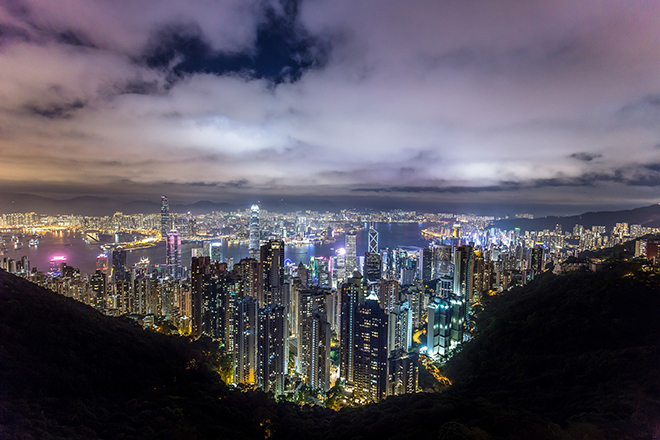 Luxury hotels abound here – ideal for escaping the hot Kong Kong days – and a gorgeous, 500-metre-high hill makes for a lovely day trip out of the chaos with views back to the city. Views from the water are equally special, so don’t miss a harbour cruise. If mountain scenery is your bag, book a solo trip to Switzerland. 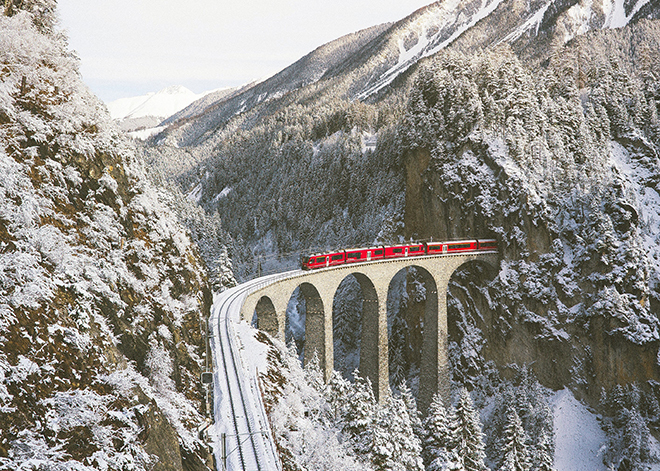 There’s so much to love here, from scenic railway routes (the Bernina Express is bucket list-worthy stuff) to rural valleys where life has hardly changed for hundreds of years. Plus, small historic cities like Bern and river cruises on the Rhine are delightful. Renowned as one of the friendliest countries in the world, Canada is unsurprisingly a great, safe destination for solo travellers. The country has it all, too. Stunning mountains (the Rockies stretch across the country), incredible wine regions (the Okanagan is a favourite) and cosmopolitan cities. The only bad thing about a trip here is that you have to leave at the end! You’ve probably heard of Bali – famous as an Eat, Pray, Love location, and for being the yoga and wellness capital of Asia. 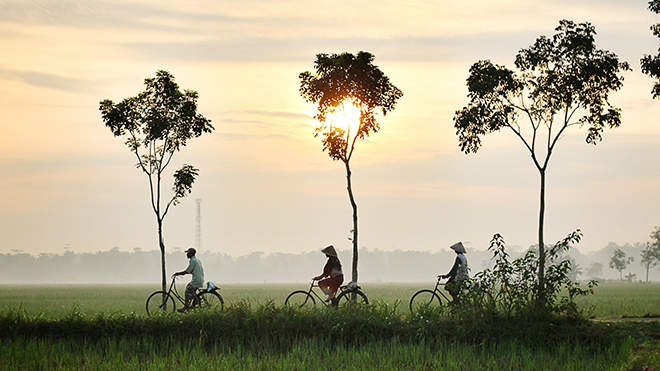 But there’s so much more to Indonesia than smoothies and chakras (though the yoga is great). As a pretty safe country, solo travel here is rewarding. Explore the country’s idyllic islands, from the monkey forests of Ubud to the beaches of the Gilis. Home of hygge, Denmark is a brilliant solo travel destination and a super safe option. 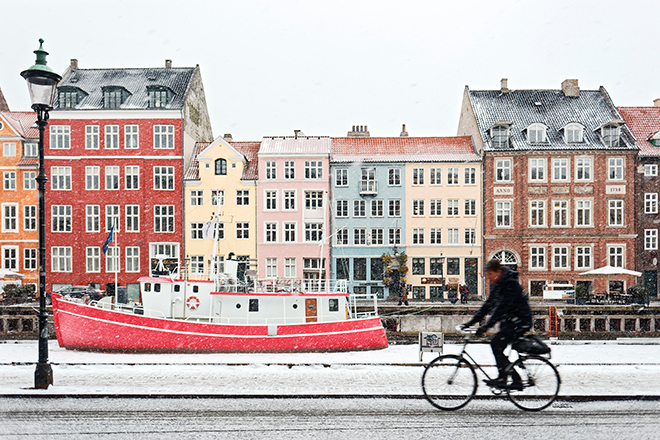 Capital Copenhagen is a stop on many European cruises, but stay a little longer and you’ll find cute cafes and plenty of delightful boutiques for perusing. Tivoli Gardens is a fun day out, and beyond the capital is Aarhus – former European Capital of Culture and now an artsy hub.